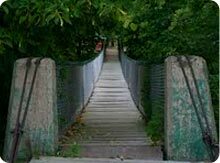 When visiting the Gilman area enjoy the many recreational activities and historical points of interest and camp at the area campsites. 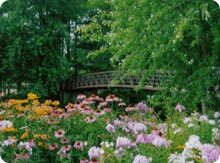 The beautiful Gilman Village Park and the Chippewa Campground both offer accommodations to make your experience a great one! $10 Deposit for the Key to get Electricity! 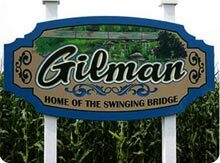 Key can be obtained at Gilman Cornerstore located on the West End of Town 180 Main Street. 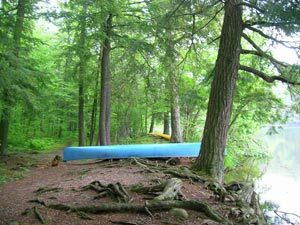 Another area campground located nearby is the Chippewa Campground, part of the Chequamegon-Nicolet National Forest and located on the Chequamegon Waters Flowage. This 78-unit campground is situated along the eastern shores of the 2,714-acre Chequamegon Waters Flowage. Campsites can accommodate RVs up to 35 feet. 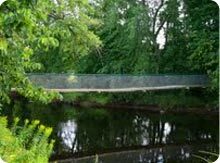 Two swimming beaches, a boat ramp, playground, trailhead for the Perkinstown Motorized Trail, trailer sanitary station, and fish cleaning station are provided. 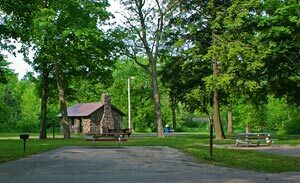 Campsites include a parking spur, fire grill, picnic table, and tent pad. Three campground loops have hot showers and flush toilets, and one loop has accessible vault toilets and running water. Campsites may be reserved through a campground reservation system.